Welcome to "our corner" of the internet of the Helmholtz Centre for Environmental Research. 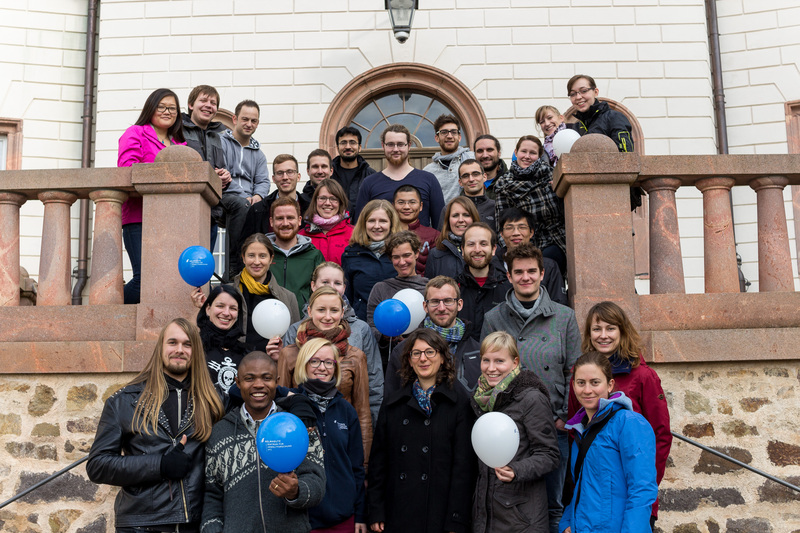 This page should give you - the current and future students of the UFZ - a brief overview of the student activities and the role of the UFZ Doctoral Researcher representation do-it. Currently about 300 doctoral researchers are employed as research assistants or fellows at the UFZ sites in Magdeburg, Halle and Leipzig. The research topics cover a broad spectrum of natural and social sciences.